Thank you for considering your gift to Innovation Academy Charter School! Donations to IACS are tax-deductible in accordance with federal and state law. We encourage our donors to check out our Annual Report. To make a donation to Innovation Academy online, click here (this will direct you to a secure site at littlegreenlight.com, which processes donations for us). The Innovation Academy Charter School depends upon generous gifts from donors to help close the gap between per pupil funding from our sending districts and additional fiscal needs that are not fully funded by the state such as our mortgage, renovations and facilities upgrades. 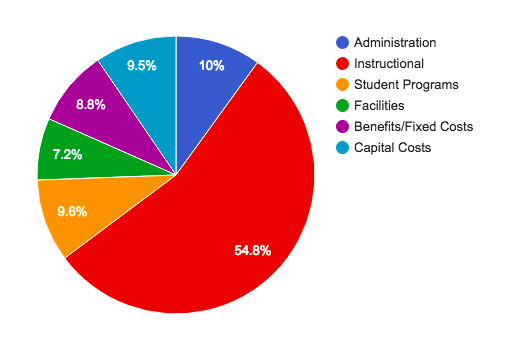 As a charter school we do not benefit from resources other district schools have access to, such as school bonds and town tax revenues. Your generous gifts allow us to keep resources where they should be—in the classroom benefiting our students. Please join us in securing the future of Innovation Academy for years to come. If you have questions or would like to learn more, please email us at development@innovationcharter.org.